Make plans for the 39th Annual United Nebraska Muzzleloaders Association Convention and Trade Show in Kearney, Nebraska on January 11-13, 2019. 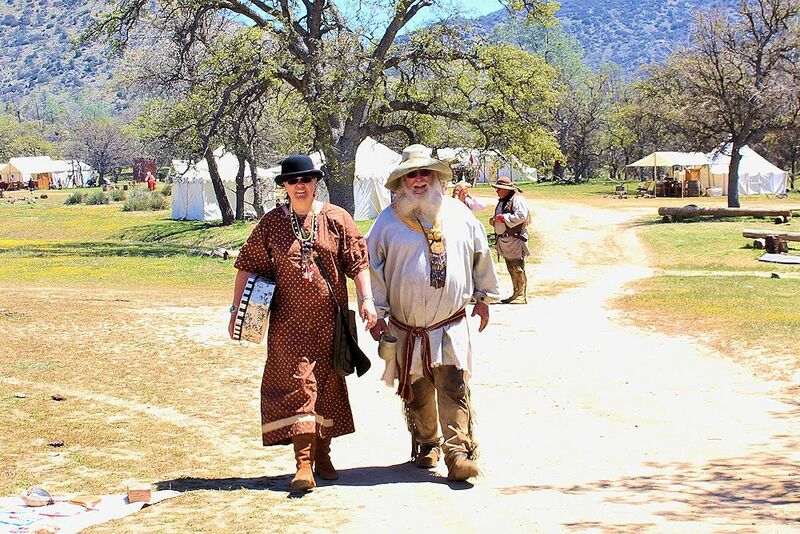 For a few brief days in January, journey back to the mountain man days of the 1820s and 1830s. Members of the United Nebraska Muzzleloaders Association will meet for a convention and trade show on the second weekend each January (Friday – Sunday) at the Ramada Inn at 301 Second Ave. The annual event includes demonstrations, seminars and a trade show. Admission is $6 per person. The trade show offers a wide variety of items found during the heyday of the mountain men, 1820-1840, when trappers and explorers lived and worked in the Rocky Mountain areas. Historical estimates puts the number of individuals at about 3,000 during the 20-year period. The yearly United Nebraska Muzzleloaders Association Convention gathering allows members to reconnect and make new friends. It also allows non-members to better understand the lifestyle of the mountain man. Located just off Interstate 80, the Ramada Kearney hotel near Kearney Municipal Airport offers easy access to area attractions, shopping and restaurants. The United Nebraska Muzzleloaders Association began with an interest in black powder events. Formed in 1979, UNMLA includes members and clubs interested in activities involving the history and use of muzzleloaders. Some of the goals of the association include the promotion of muzzleloading across Nebraska, the exchange of information about shoots and events, and the development of legislative materials affecting the future of the sport. Mark your calendar today so you won’t miss the next United Nebraska Muzzleloaders Association Convention and Trade Show on the second weekend in January in Kearney, Nebraska.